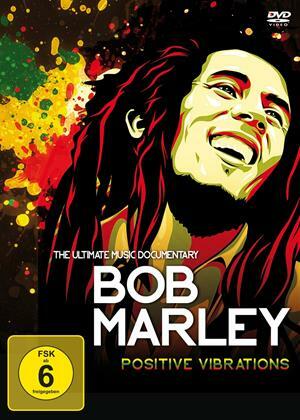 Documentary about iconic Jamaican reggae musician Bob Marley. The programme examines the famous Rastafarian's career using interviews, archive and backstage footage from throughout his career and also features live performances of tracks including 'Positive Vibration', 'Is This Love?' and 'I Shot the Sheriff'.